So You Can: gain critical knowledge, training and the skills to successfully pursue a career in the sciences. This degree is designed for students who are curious about the world around them and want to be part of its progress. With flexible timelines, unique structure and diverse options, CBU’s Bachelor of Science (BSc) offers a three year general degree in addition to three and four year programs focused on an area of study, including Biology, Chemistry, Mathematics and Psychology with combined programs in Engineering. 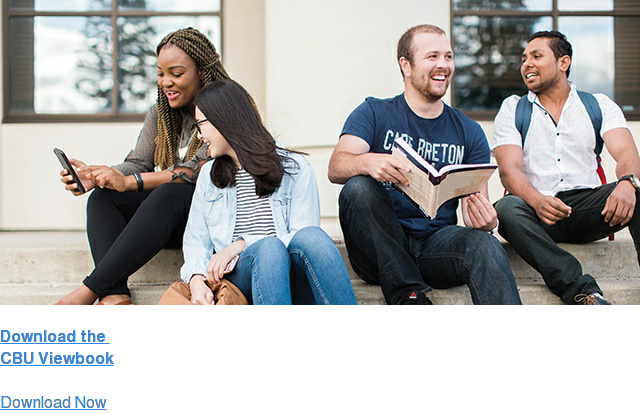 Why a BSc at CBU? CBU’s BSc sets students up with the necessary requirements for professional programs including Medical School, Dentistry, Pharmacy, Physiotherapy and Clinical Psychology. 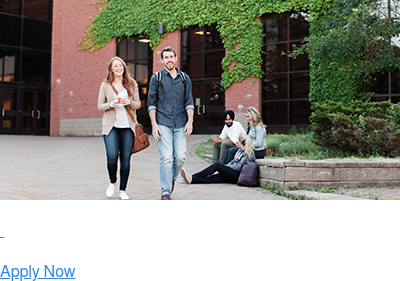 Talk to an Enrolment Services Professional about pairing a BSc with a post-graduate program for the career you want. Gain real life experience through Co-op Placements, supplementing your BSc with hands-on learning and preparing you for work-life balance after graduation. Limited enrolment and small class sizes allow students to get research experience during their degree, collaborate closely with our Science faculty and get the individualized attention critical for success. The Math and Science Centre provides a great resource for first year students. For senior students, The Centre provides meaningful employment as academic tutors, as well as a chance for students to hone skills in their discipline.